Do you need to raise fund from investors? 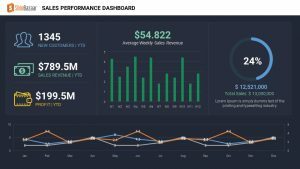 Don’t know what exactly has to be added in pitch deck to generate leads? 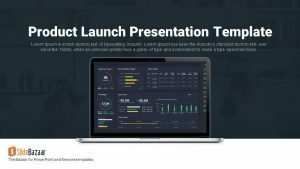 Not to fret our free apex template can craft a compelling pitch deck presentation that engages with your audience and doesn’t overwhelm. Creating a business presentation can be time-consuming, as it includes multiple slides. But why to do so, when you can get a collection of slides suitable for presenting every element of the business presentation. If you don’t know where to start, a pitch deck template can be your choice. It supports the presenter in conveying the information concisely and attractively. 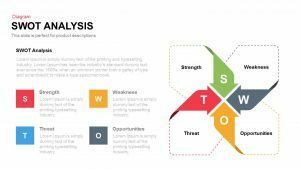 Business pitch deck template is an effective tool which presents the information is a sequential and visually attractive manner. 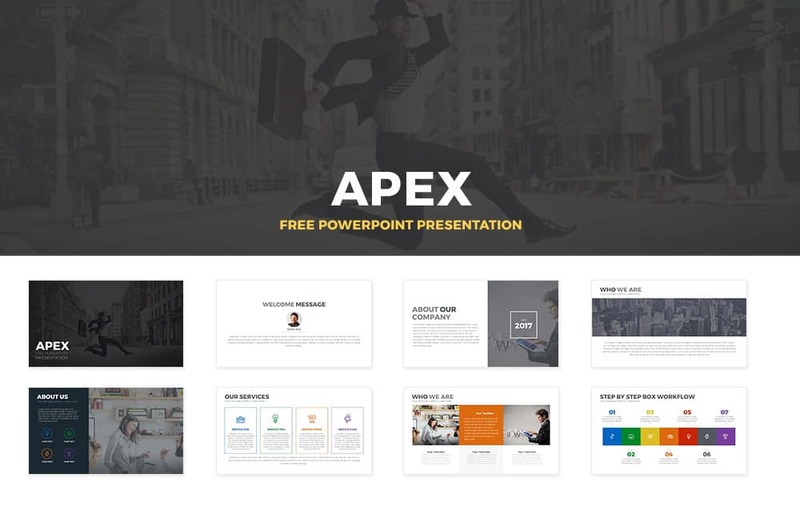 Our apex free PowerPoint template is a combination of 24 attractive slides. 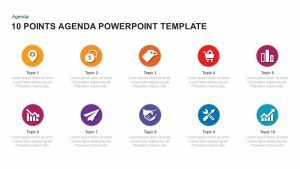 You may be a director, CEO or a business consultant who might be looking for stunning PowerPoint slides to present a business overview. 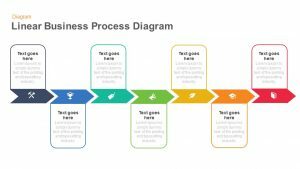 Pitch deck template PowerPoint accompanies the professional in presenting the business project in the most suitable layout. 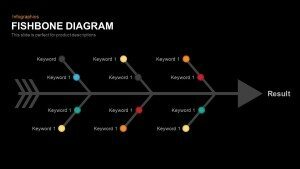 The template turns down the information into a visually appealing content. That enriches the audience experience. 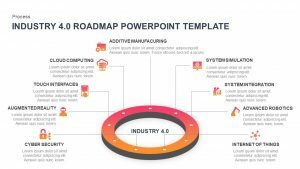 If you want to hold your audience over the presentation topic tight, then our free apex PowerPoint template is the ultimate choice. 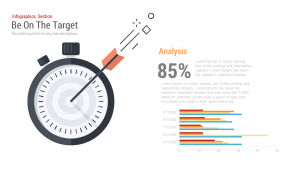 While using apex pitch deck PowerPoint template, in such a hectic business schedule presenter can save heck a lot of time. He/she can work on improvising the salability. Business pitch deck assist the presenter in delivering the presentation topic in a highly engaging manner using chats, diagram, tables. 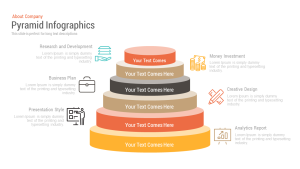 Instead of usual PowerPoint diagrams we have also focused on some important business template like process step diagrams, Services mind maps diagram, eye-catching organizational chart, striking pricing tablets. The presenter doesn’t have to worry about its lengthy content. 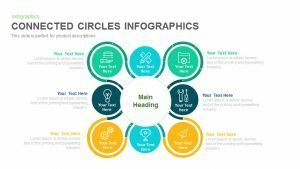 The pitch deck template PowerPoint will format your content in an entertaining story form. 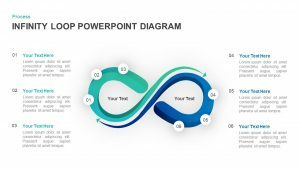 Enjoy the quality of Premium PowerPoint template for free with our Free apex PowerPoint template.